Join #SoulScape and Leeza Roberts on Wednesday May 18 at 6pm for a #free #workshop ! 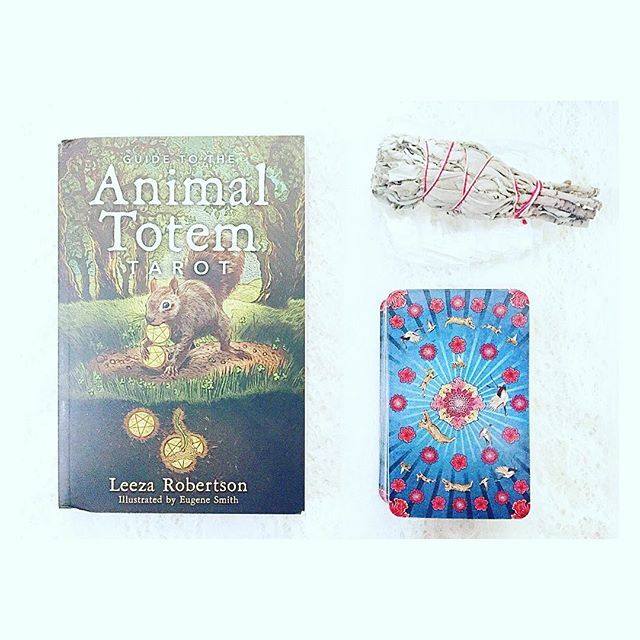 Leeza will discuss her #tarot #deck , Animal Totem Tarot and will be available to answer questions. Don't forget to use code word "mom" to receive 20% off one item now through Sunday May 8, 2016 (exclusions apply)!